The company's founder, Joseph F. White, Sr., defined the character of the company, reflecting his personal ideals, work ethic and business savvy. Joe Sr. bought his first truck in 1918; until then it was horses and tip-carts. Four years later, he purchased his first Bucyrus Erie steam shovel. 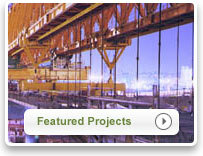 In 1924 he incorporated as J. F. White Contracting Company. Between 1919 and 1928, local highway, railroad and private work doubled in volume. With access to local sand and gravel pits, Joe White was well positioned to provide the materials required by road builders. Eager to grow the business, Joe branched into foundation excavation. 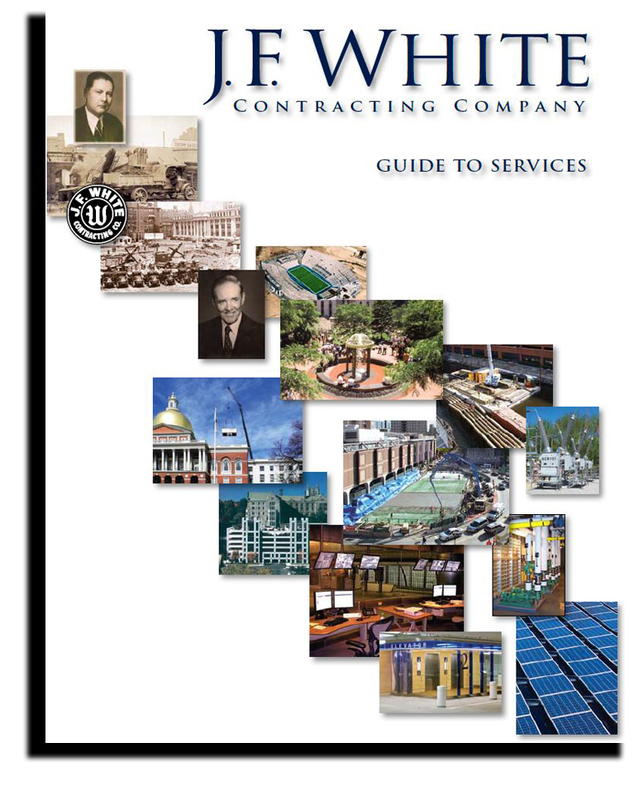 From 1924 to 1930, J. F. White excavated the foundations for many prominent developments, including: the Statler Hotel & Office Building, Boston; Aetna Insurance Headquarters, Hartford, CT; Sears Building, Boston; Harvard Business School, Boston; and the Fogg Art Museum, Cambridge. Personal financial success and the opportunities that accompanied it nearly turned to financial ruin as the Great Depression began in 1929. As the depression widened, construction work slowed, diminishing the need for services. Real estate holdings depreciated to half their value. Joe was forced into personal bankruptcy. Not one to sit idle during the declining market, Joe – focused on the continuation of the Company and its loyal workers – formed White Fuel at the water’s edge in South Boston. He used the personnel and equipment resources of the contracting company to haul coal to meet heating needs due to the cold New England winters. As White Fuel prospered and Joe's finances improved, he paid off the creditors impacted by his 1930s bankruptcy. Legally he was under no obligation to do so, but his associates admired his actions. Consequently, he had excellent credit in the area. From that day forward, no one doubted that Joe White's word was his bond.